Beat This Caption Contest 87 – Caption Contest Funny Clever Witty Enter Today! 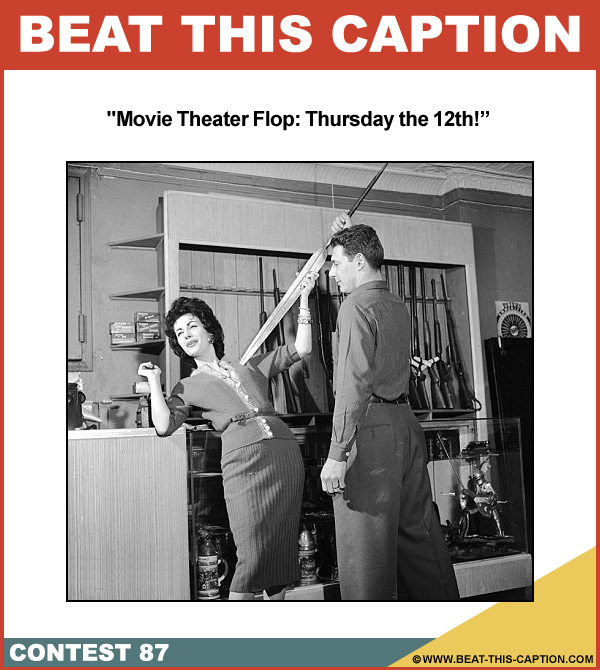 Movie Theater Flop: Thursday the 12th! Mar 25th – Mar 31st 2012.